Let me first say, I am a graduate of Bastyr University School of Naturopathic Medicine and am a licensed Naturopathic Doctor. I am not an internet “doctor,” as are some of those who claim to treat Adrenal Fatigue through quick-fix programs. 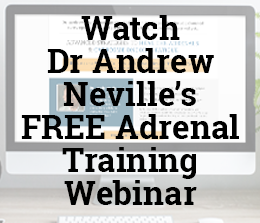 Adrenal Fatigue is my only area of expertise and has been for 16 years. 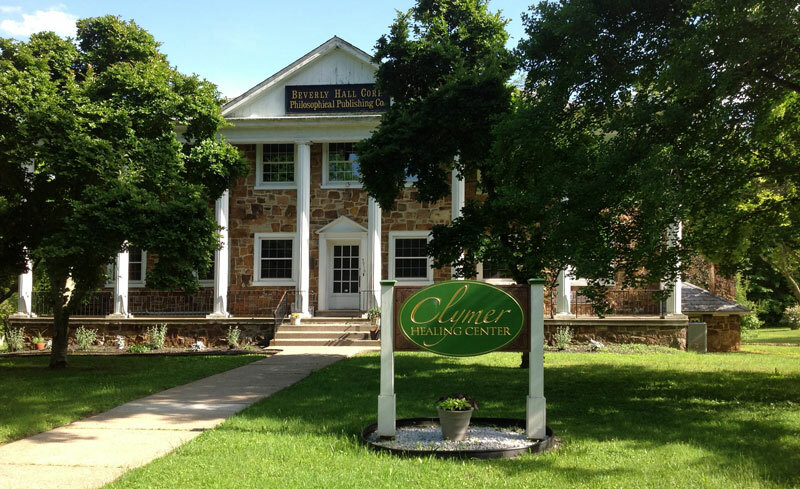 Nestled in the quiet countryside of Quakertown, Pennsylvania, Clymer Healing Center stands as the physical embodiment of a half-century commitment to provide recovery and care for patients with Adrenal Fatigue. No one can claim this track record or hands-on experience with patients. In the video below, I share my personal reflections on the health battles that led me to Clymer Healing Center. I can help … no matter where you are. My patients are nationally and internationally based. In 52 countries since 1969, Clymer Healing Center has learned a great deal about Adrenal Fatigue treatment, even from afar. 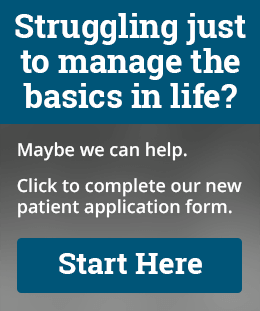 We are at the forefront of the assessment and treatment of Adrenal Fatigue. If you know (or strongly suspect) your adrenals are the real source of health problems, I’m so happy you found me. Get Your Life Back! Reach Out. They’ve seen a parade of specialists, endured countless tests, and yet, they are no better. No one seems to know how to help them, and they begin to think they’re doing something wrong. It’s exhausting, mentally draining, and it forces them to live inside a whirlwind of stress and anxiety. They never seem to be able to find relief. If this sounds all too familiar, I have one more important message for you: It’s not all in your head. I know you’re skeptical. I know you’ve been on the specialist merry-go-round. Many of my patients find me after having been mistreated and mishandled by other “adrenal specialists,” internet personalities, or the mainstream medical establishment. Mine is a holistic approach to healing, encompassing all areas of your life and all bodily systems. You must be treated as a whole person and not as a cluster of symptoms to be “picked-off” by specialists, one by one. We must get to the root cause. I am, first and foremost, compassionate. I get it. In fact, most of my staff has been where you may be right now, and as you saw in the video above, I suffered from my own battle with Adrenal Fatigue. Clymer Healing Center’s singular study of Adrenal Fatigue has shown me the most important element of healing: finding the root cause of the debilitating fatigue, the thyroid and digestive disorders, the insomnia and depression. Unless the Adrenal Fatigue is addressed, true and lasting relief is not possible. Healing is not done by way of a “cookie-cutter” approach, but rather through an individualized protocol. It’s what works. Even if it seems unattainable to you right now, you truly can get your life back and start to live again. Chronic fatigue and migraine sufferer. Elevated Thyroid antibodies and symptoms although TSH shows normal. My worst is my migraines and cervical pain. Would you be able to help? Hi Martha, I’m so sorry to hear that you are suffering. We invite you to schedule a complimentary call with a Patient Coordinator to get your questions answered and together see if and how we can help. You may use this link to get started: https://www.healing.org/info/ Sending you our very best! Hi, I am suffering from severe insomnia and have seen many specialists all of which can’t seem to figure out what is going on and why I can’t sleep. In addition, I’ve experienced weight loss, anxiety and also have RLS which doesn’t help sleep. I have resisted sleep meds as they don’t work long term. Does this sound like adrenal fatigue? Hi Valarie, I am sorry to hear that you’ve been suffering. It sounds like your adrenals could use some support. 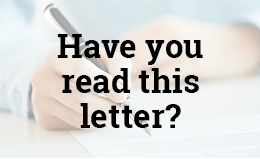 You can take this quiz to see if you might have adrenal fatigue: https://www.healing.org/quiz/ Wishing you our very best! Have your treatments offered regrowth of hair from those suffering from thyroid/adrenal issues? 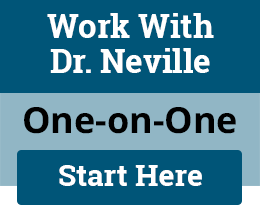 Dr, Neville, I have suffered with this terrible disease for 20 years and have never really gotten better and every time I start with a new Dr. It seeems good for a few months and than I crash again with supplement, thyroid , hormone’s . My body seems to be unable to take all the supplements and hormones even though I need them. What would you do differently? I am convinced I have later stages of adrenal fatigue with some symptoms in stages 3B, 3C, and 3D. The biggest downfall right now is the catabolic state my body has been in for about the last 2 months as I’ve seen muscle loss in my quads, some in my calves, and in my biceps. Are you able to help reverse the catabolic state that Dr. Lam talks about?